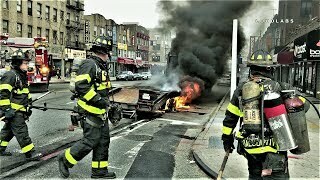 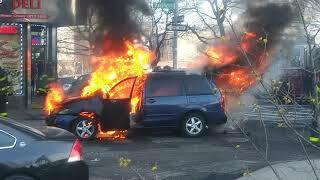 FDNY PUTS OUT CAR ON FIRE. 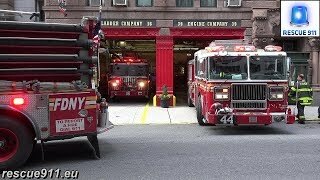 33 & Park Ave, Manhattan. 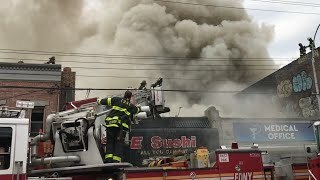 Incident Date: 1/9/18. 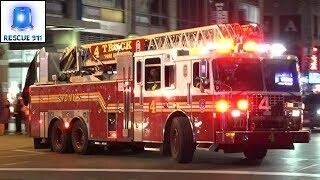 ["EVERYBODY GOES"] FDNY - Engine 3, Ladder 12, Battalion 7 & Manhattan Borough Command responding! 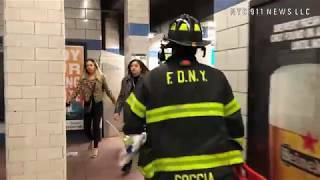 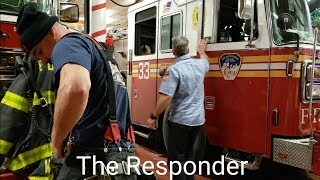 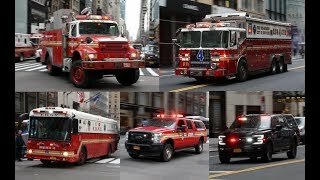 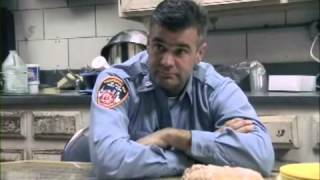 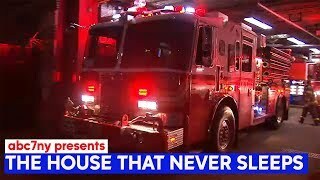 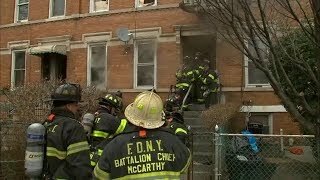 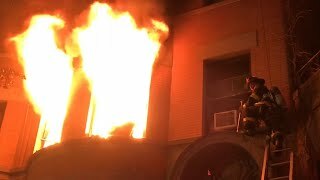 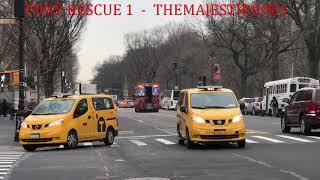 HERE YOU WILL SEE A COMPILATION OF FDNY RESCUE 1 "ONLY" RESPONDING IN VARIOUS NEIGHBORHOODS OF MANHATTAN IN NEW YORK CITY.